Please be aware that Garston (Liverpool) Test Centre has now closed. Please click here to see other test centres around Merseyside. 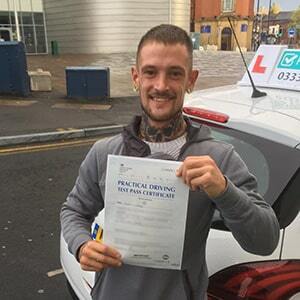 If you're a learner driver in the Garston area, you would have previously taken your practical test at Garston Liverpool or Garston Speke. Unfortunately, both test centres have now closed. However, there are other practical test centres in Liverpool to head to—the closest of which is Liverpool Speke. There's still plenty to know about Garston. Read on for information regarding pass rates, test routes and much more. With the closure of Garston Liverpool test centre, you no longer need to know exactly where the test centre is located. If you're taking your test at Speke Liverpool, however, you can find directions here. Even if Garston Liverpool wasn't closed, you still wouldn't be able to get your hands on an exact test route. Why? The DVSA no longer publishes test routes as a measure to prevent candidates from memorising routes for their practical. No matter which test centre you head to, if you're completing a driving course with a local instructor, they'll be more than familiar with the roads most likely to feature on your test. As such, they'll have you working on your skills on the roads. If you're heading to Speke Liverpool, you can take a look at videos of test routes on YouTube. Curious about the average pass rate across the UK? It currently stands at 47%. For those of you living in the North West, your chances are more or less the same at 47.3%. Whilst Garston Liverpool has now closed, we've provided past pass rates below in case you're interested. Pass rates might be an area of interest for you, but ultimately, they don't have an impact on your final result. Put in the effort, and it will pay off. What If I Can't Go To Garston Liverpool? Learners will no longer be able to head to Garston Liverpool. Fortunately, there's a nice variety of Merseyside test centres to head to. The closest alternatives are Speke Liverpool and Norris Green. Results are given to learner drivers almost immediately after the test concludes. Regardless of your result, you'll be handed a feedback sheet which lists any faults you made. The examiner may also give you verbal feedback. 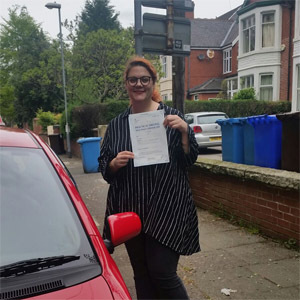 Successful candidates wll receive their test pass certificates and have the opportunity to send off for their new, shiny licences. Whether or not you want to think about it, failure is always a possibility with learner drivers. Instead of dwelling on your mistakes, you should look ahead to your next practical. PassMeFast can get you booked back in ASAP. We’ve even got refresher courses for students who need to brush up on their driving. Get booked in today! Simply give us a ring on 0333 123 4949 or contact us via our website. For most learner drivers, traditional lessons can be a painful and drawn-out process. 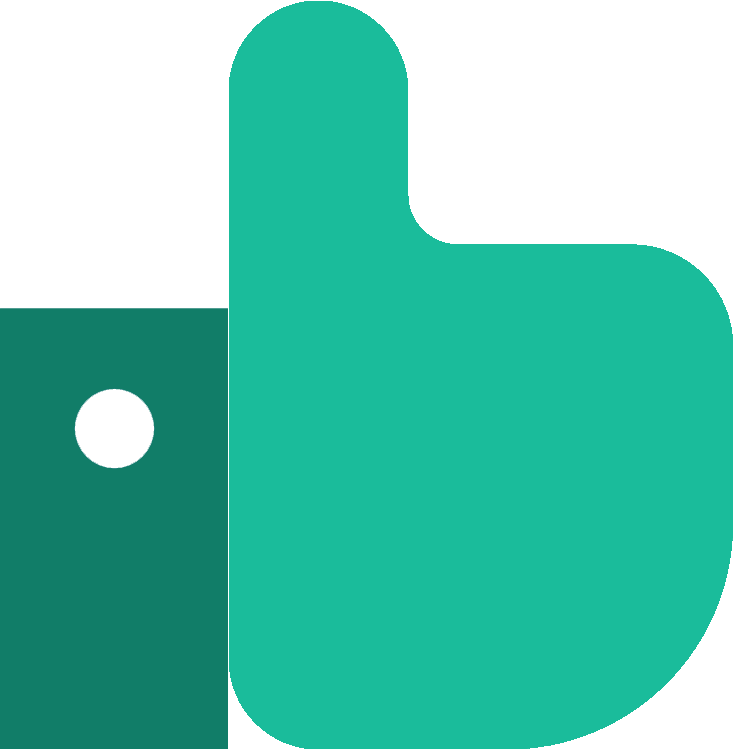 That’s why PassMeFast decided to offer a range of intensive and semi-intensive courses catered to learners with any level of experience. 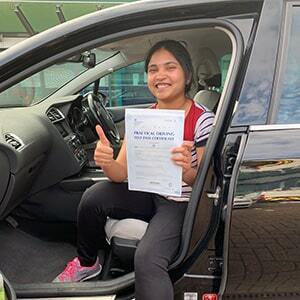 Instead of spending months learning to drive, you can learn with our experienced instructors and take a fast-track practical test so that you can get passed in a matter of weeks or even days! Don’t waste your time and money with the second best. Check out our course prices and get in touch with PassMeFast today on 0333 123 4949. Alternatively, you can book a course online yourself to get things started.